Identifying movement limitations or deficiencies before they become problematic can be vital in reducing risk of injury in athletic performance and in everyday life. 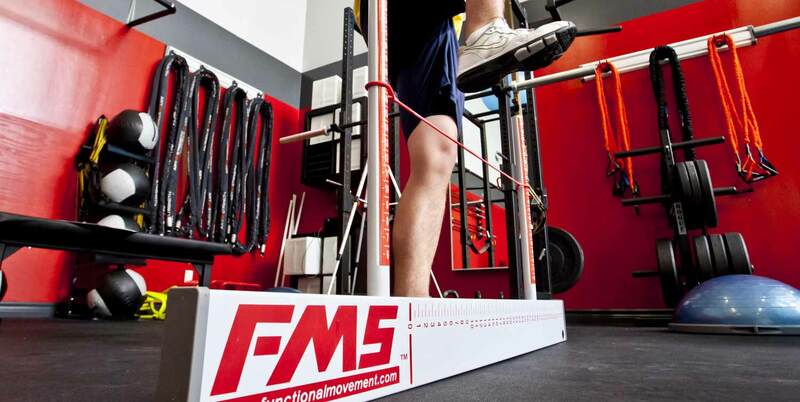 The Functional Movement Screen (FMS) consists of 7 distinct tests to evaluate movement patterns and asymmetries, providing insight into mechanical restrictions and potential risk for injury. The test is scored from 0-21, and studies have shown that scores below 14 are correlated with a 50% higher risk of injury, which makes the FMS an invaluable tool to help define and develop a program addressing asymmetries and areas of deficiency that might lead to injury. Nicole is certified FMS practitioner and utilizes the online corrective exercise tool as an adjunct to address any deficits identified during your assessment. Upon completion of the screen, you will receive a customized home exercise program with instructional videos and pictures based on your score and movement pattern dysfunctions.